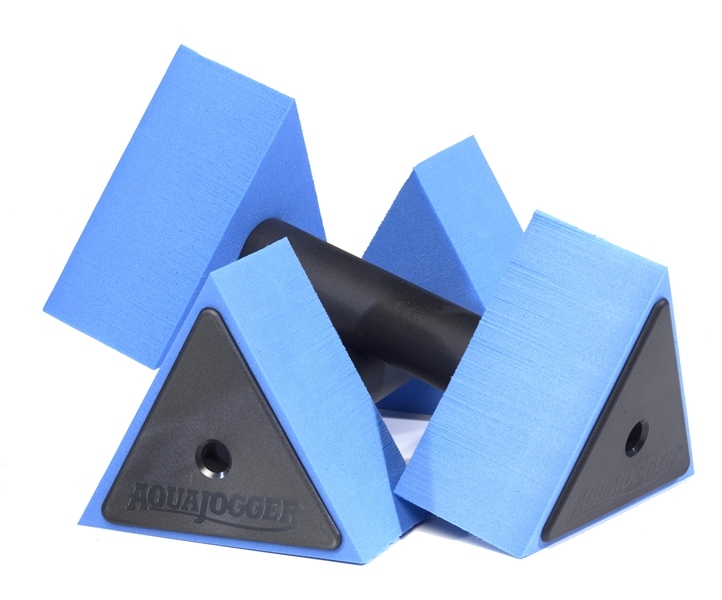 AquaJogger Active Water Exercise Pack :: everything you need for a full body water workout! 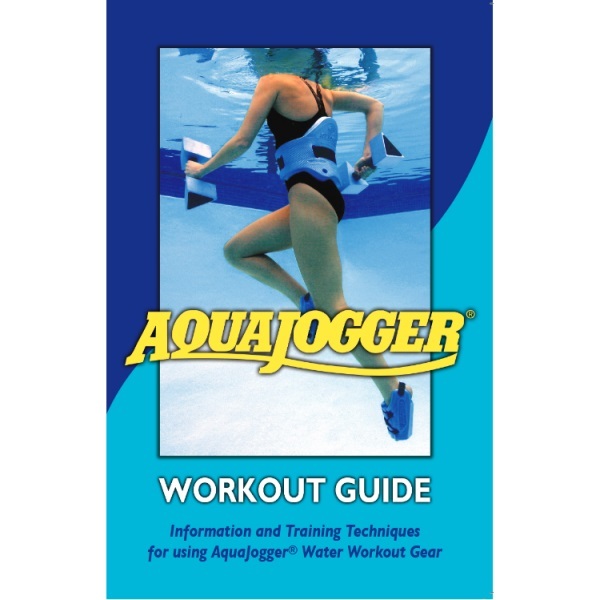 AquaJogger Active Water Exercise Pack includes everything needed for an effective aquatic workout regimen. 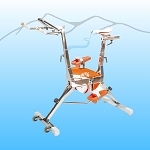 Includes everything needed for a full body aquatic workout! 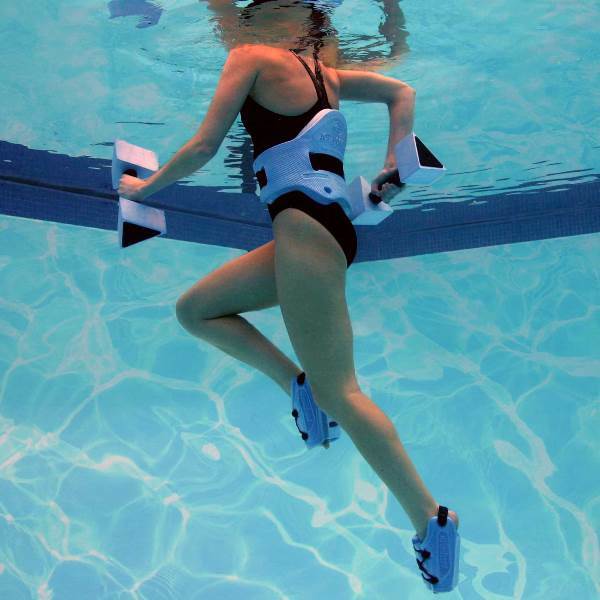 The AquaJogger Active Water Exercise Pack includes everything needed for a full body aquatic workout. 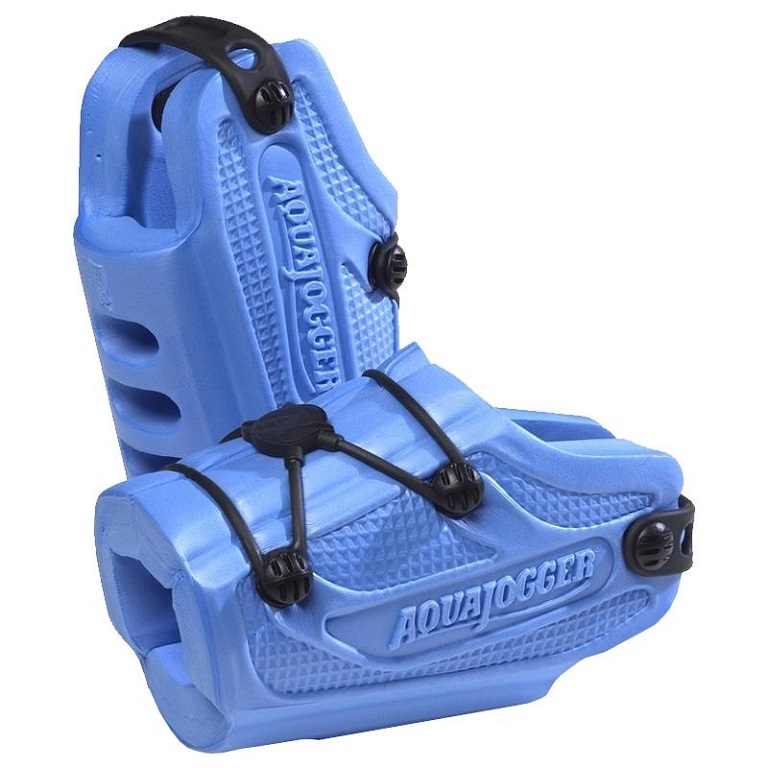 For users with limited mobility, or declining physical ability, the AquaJogger Active Water Exercise Pack will be a vital aid in your pursuit to stay active and able. 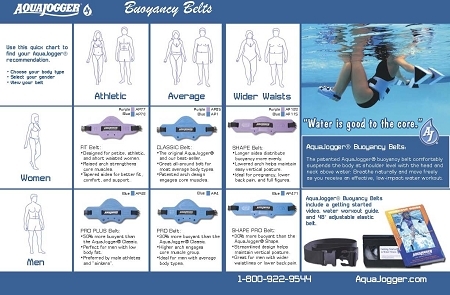 This value kit includes the AquaJogger Active Belt, 1 Pair AquaJogger Active-Bells, 1 Pair AquaJogger X-Cuffs, and 1 Water Workout Guide. Enjoy an effective, low-impact workout with this complete water workout package. 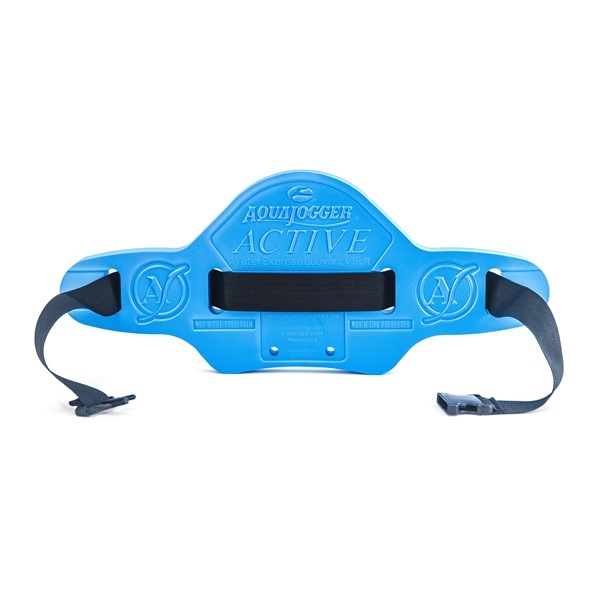 The AquaJogger Active-Belt comfortably fits around the user's waist, allowing maximum range of motion while keeping the user suspended at shoulder level for the duration of the exercise time. 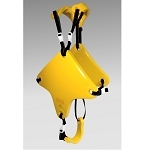 The AquaJogger Active-Bells have a revolutionary design that provides variable resistance through water. 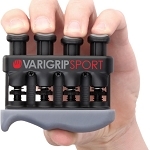 By simply turning the dumbbell underwater utilizing either the flat or pointed portions of the triangular heads, the user can experience more or less resistance. 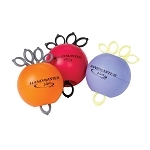 The durable, closed cell foam water hand weights dry out quickly and have a soft, padded comfortable hand grip. 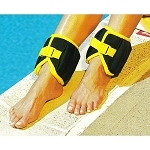 The AquaJogger X-Cuffs easily attach to wrists and ankles to add intensity to the exercise regimen and. A complete water workout guide is included. 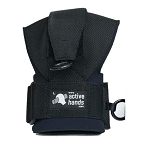 Includes: Active-Belt, Active-Bells, X-Cuffs and complete workout guide. 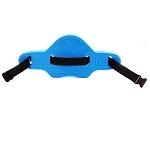 Active Belt fits: Men and women, 48 inch belt will fit up to a 44 inch waist. Active Belt foam measures: 24.63 inches long, 3.5 inches high in center, 1.25 inches high at ends, 1 3/8 inch thick. This has really made my morning water workouts so much better! Good quality construction and minimal adjusting makes for a comfortable fit. 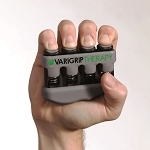 It provides buoyancy and frees me from worrying about staying afloat. Q: I am overweight. 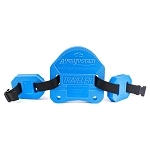 Does the belt have attachment to make it fit a bigger weighted person? What does belt weigh? I want to make sure it will hold me down in the water. A: 48 inch belt will fit up to a 44 inch waist. There is an extension available for larger sizes. The extension is not available on line, please call to order. 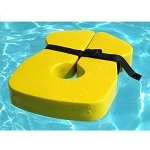 It is designed to keep you buoyant, not hold you down.